The work of Victims’ Voice was shaped by what victims identify themselves as priorities. 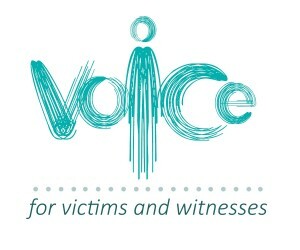 – build the trust of victims to report their victimisation and access services. considering as part of the approach to Victims’ Voice the special needs and priorities of vulnerable victims. Click here to read the full report and findings.